Hiring a professional Angular developer can take weeks or even months until you find someone who has deep and wide knowledge in this area. You may say “no” to hundreds of candidates during screening process. Nevertheless, it will be a huge benefit for Angular web studio or product owner when succeeded in such search. And a seasoned developer is someone who gained experience with making AJAX calls, data binding, who understands the difference between hot and cold observables, who is a master of TypeScript and controllers. So nobody will argue with the fact that it has to be a preliminary arrangements to make sure you will hire an excellent developer. There are a few tips you should take in mind while choosing your new Angular developer. Have you prepared any test assignments to check candidates’ skills? What is your time limit to find the best applicant? 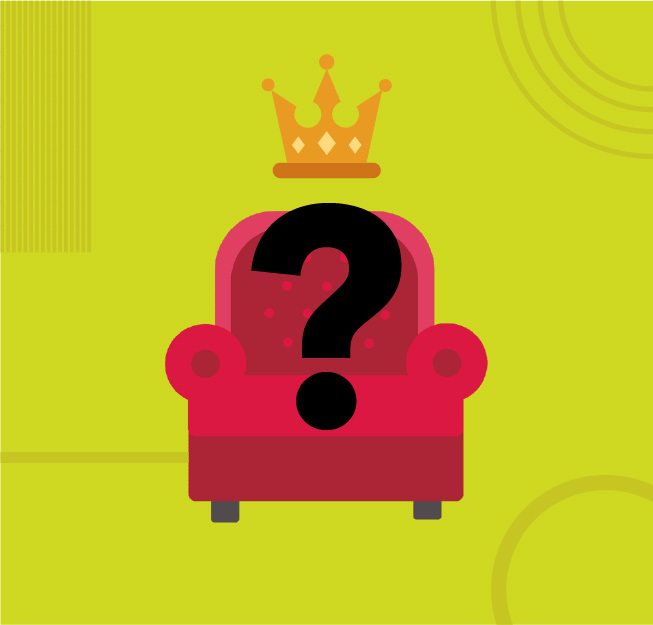 Are you ready to employ remote member for your team? There are a few features to set up a hiring process. You should make the list of questions for the future interview with your candidates. It will be more convenient to prepare a detailed description and break it down placing a Job post. Divide it into blocks like your agency intro, general information, duties and responsibilities, requirements, and benefits. Try to make it easy to read with only the most important items stated. It is better to prepare questions that are connected to the project an expected candidate may work on. And remember, it is possible to make a few stages of interviews, this way you can pick out the set of potential employees and choose the best one who fits the most of your requirements. Nevertheless, remember, that your Angular developer must be good in communicating due to the fact he is a kind of medium man of your team so it is obligatory for him to be able to explain all the technical ideas to those who are absolutely zeros in programming. There you can find not only a full-time workers but also freelance developers. Visit such sites like Toptal, Hired, GitHub jobs, Freelancer, Angular jobs, Upwork, Stack Overflow, We love Angular etc. You will find what you want without any doubts. Besides, you may hire any of IT headhunter or simply visit any HR agency and they will select the best match after arranging a hiring campaign themselves. In addition, don’t forget discuss all the requirements you have from a candidate, and give them a written copy of your demands. This way is good if you don’t have some extra time but have some extra money. If so, just give them a call and wait until your candidate will join the team. There is a small piece of advice that must be given to you – 2muchcoffee is one of the most convenient places you can find the best Angular developer. It is a company that have an enormous experience in building applications with AngularJS/Angular2+. Moreover, their seasoned team can take your project from scratch and bring it to release following all product needs and goals. To hire a skilled Angular developer is a very crucial step in further development of your project. You should carefully consider the most appropriate candidates for this job. 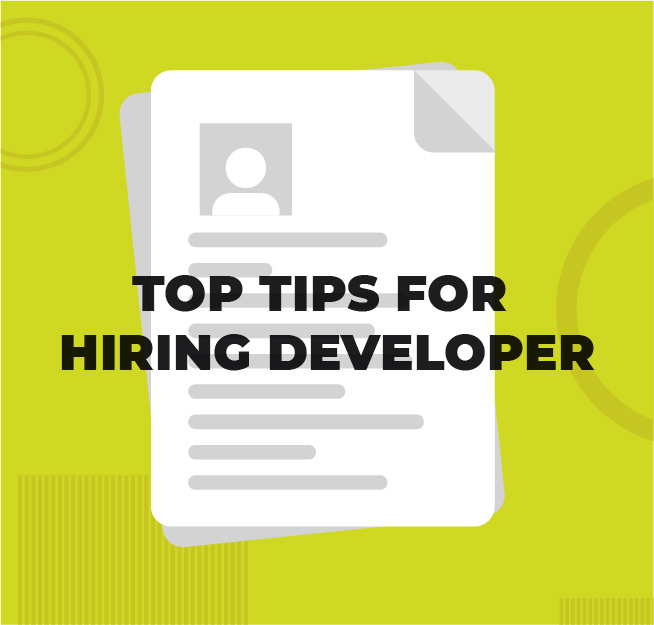 Therefore, we hope that this article was helpful for you in providing the basic tips regarding the hiring an Angular developer. Take in mind that preparing your requirements and searching techniques should be the first steps of this process.